Did you enter adulthood thinking marriage would naturally find you, only to end up at a second-cousin’s wedding, dodging yet another bouquet the night before you turned thirty? 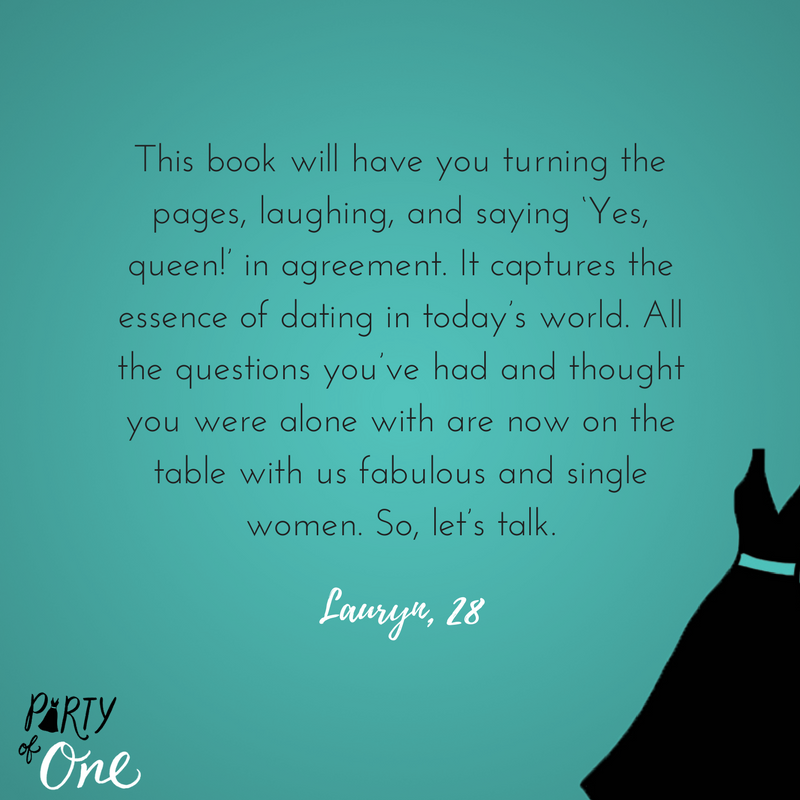 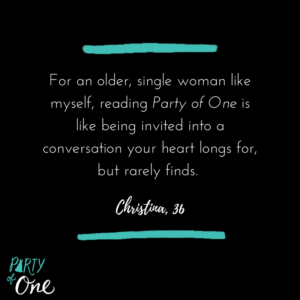 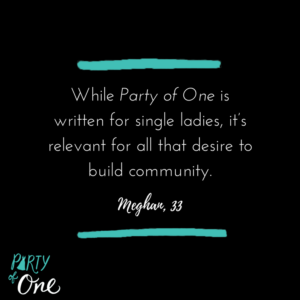 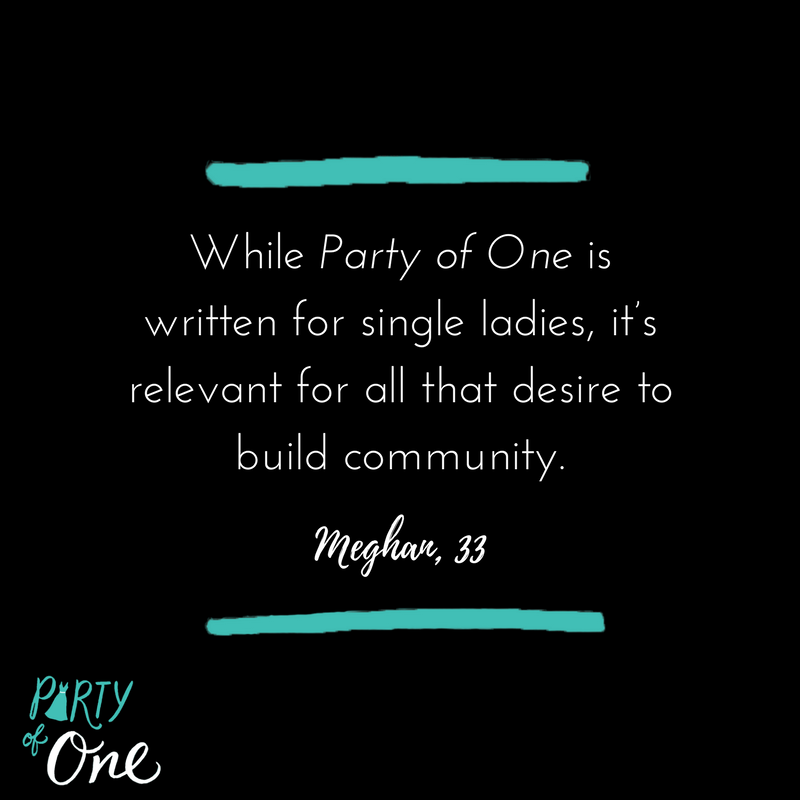 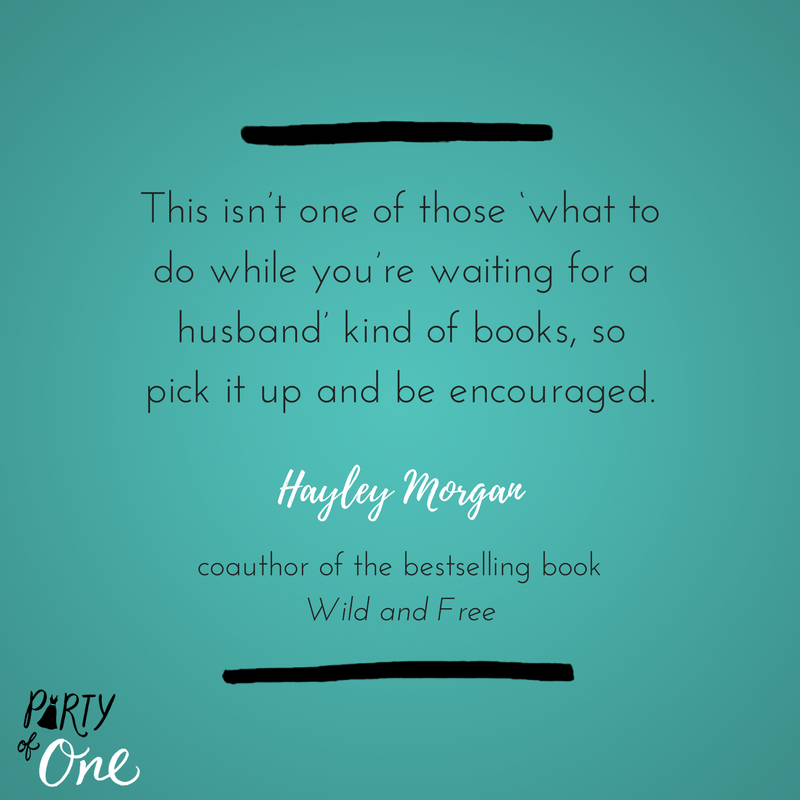 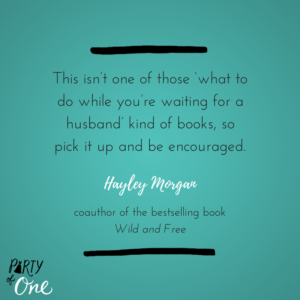 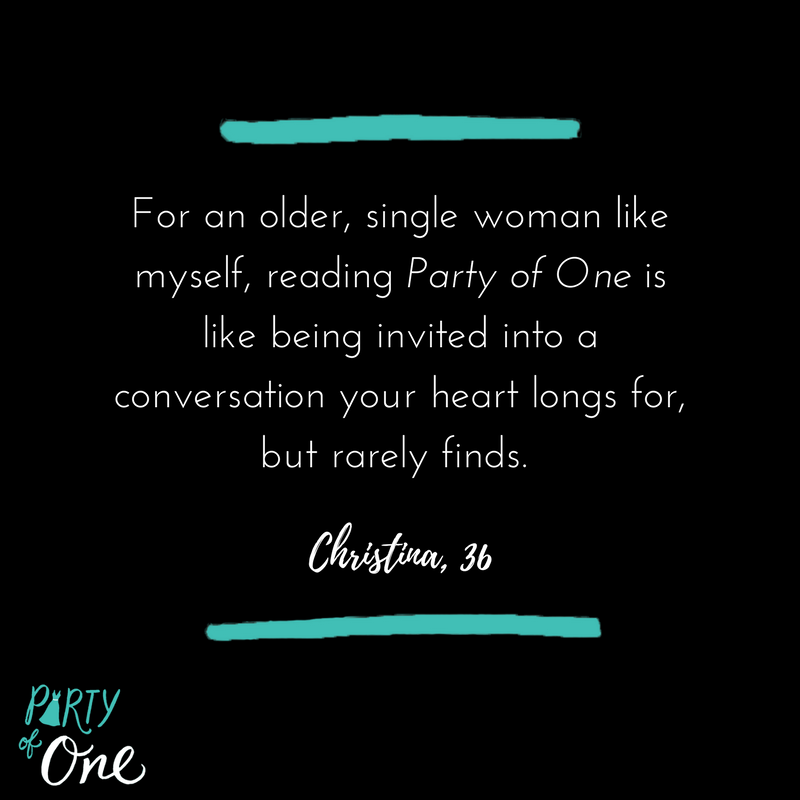 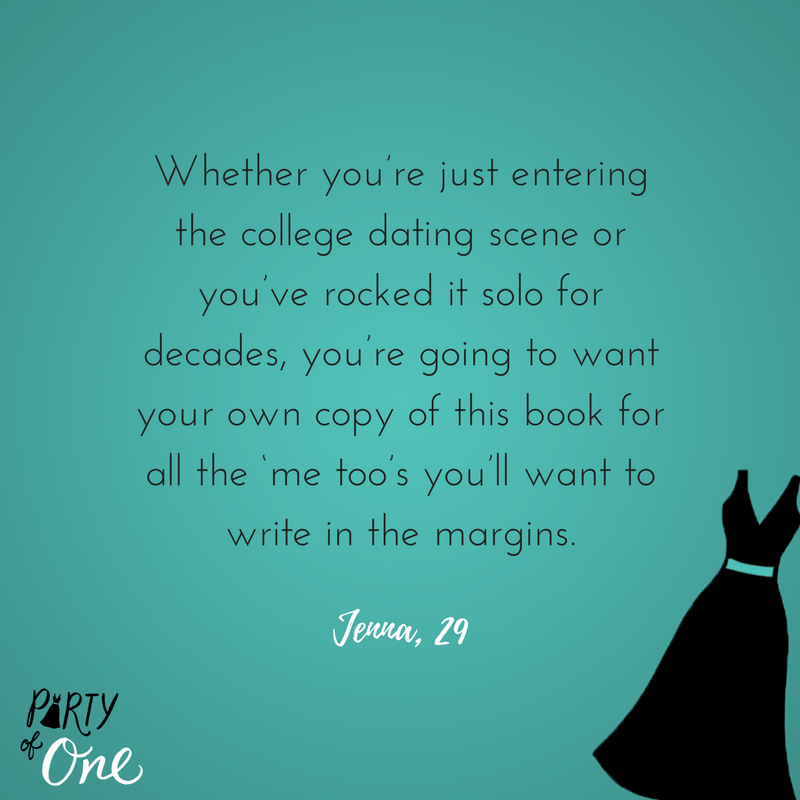 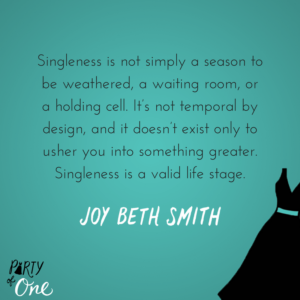 Maybe you’ve started wondering, is this the best the single life has to offer? 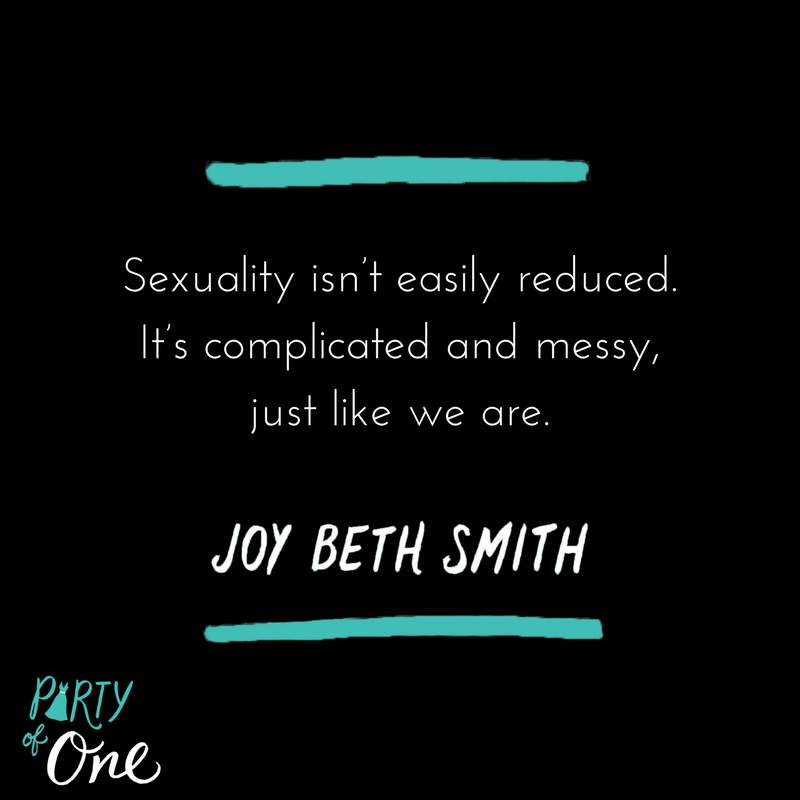 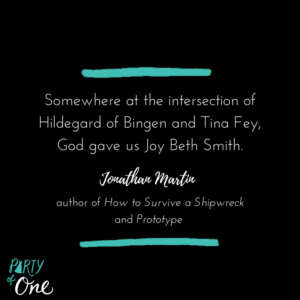 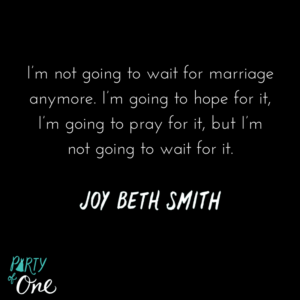 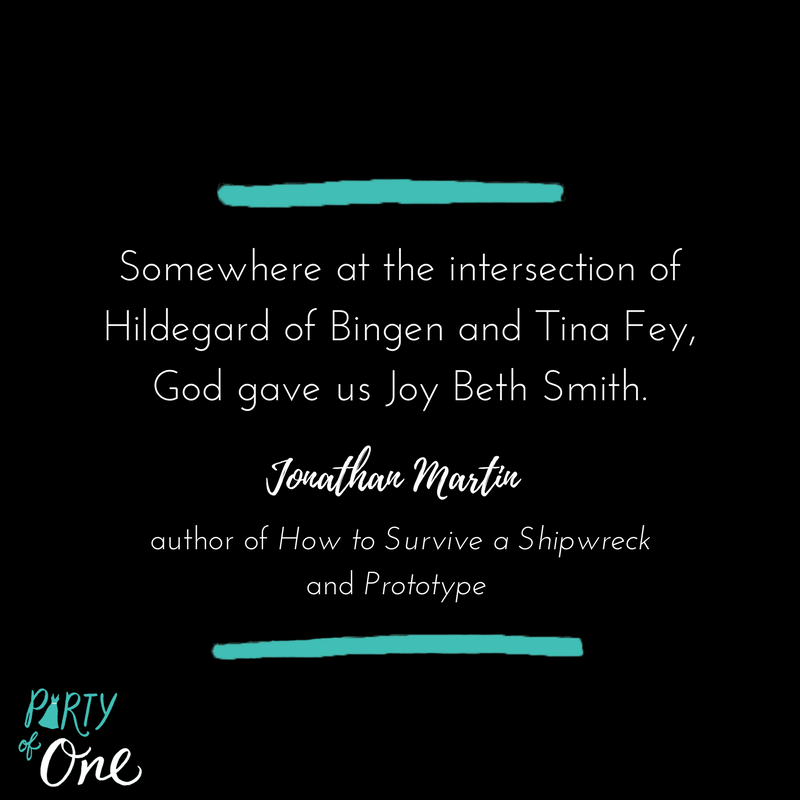 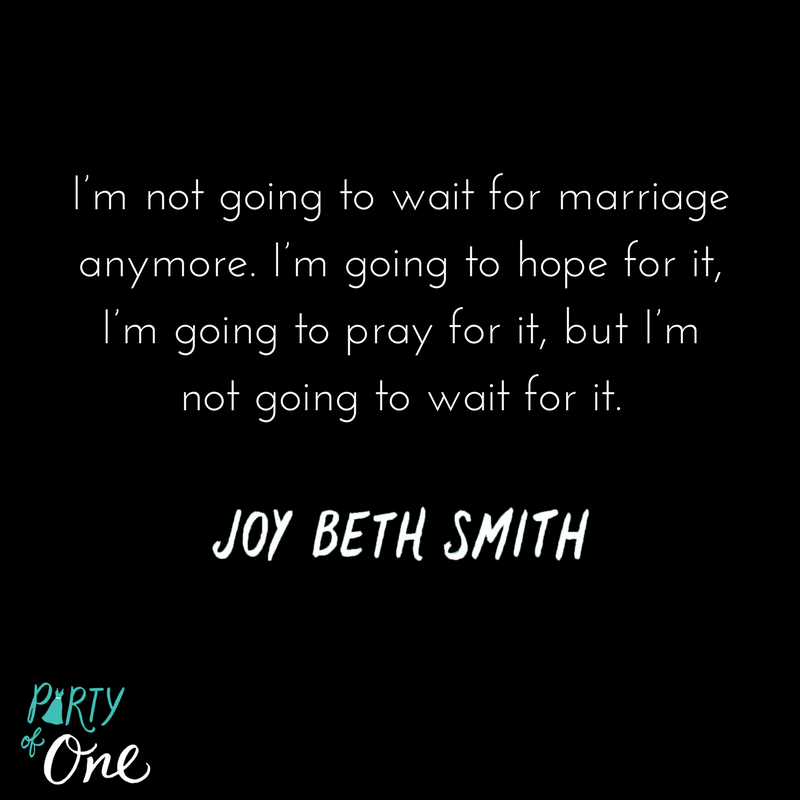 Joy Beth Smith says it’s not. 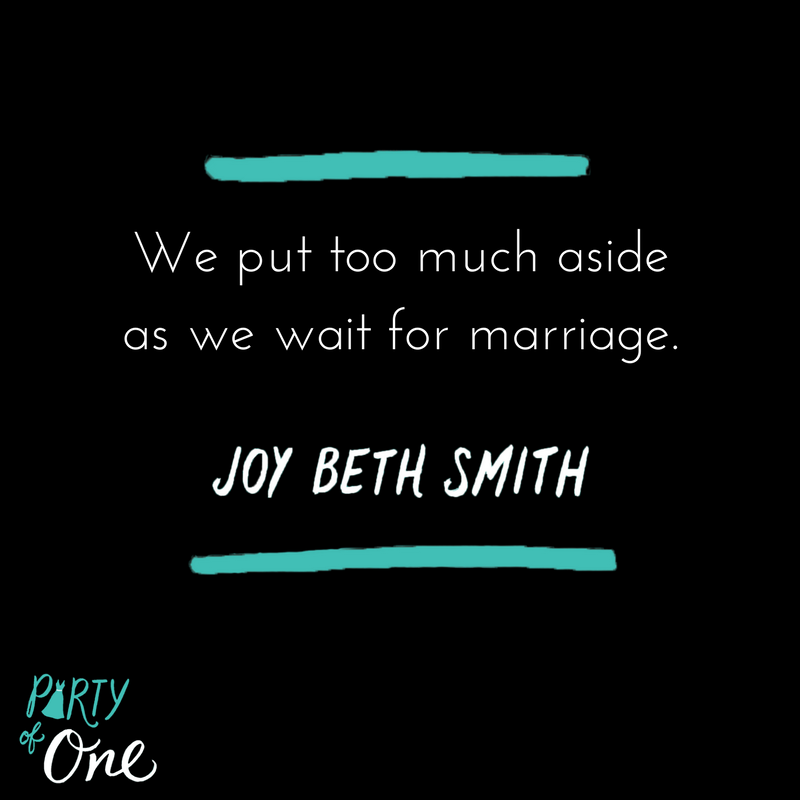 You don’t have to be married to be wise. 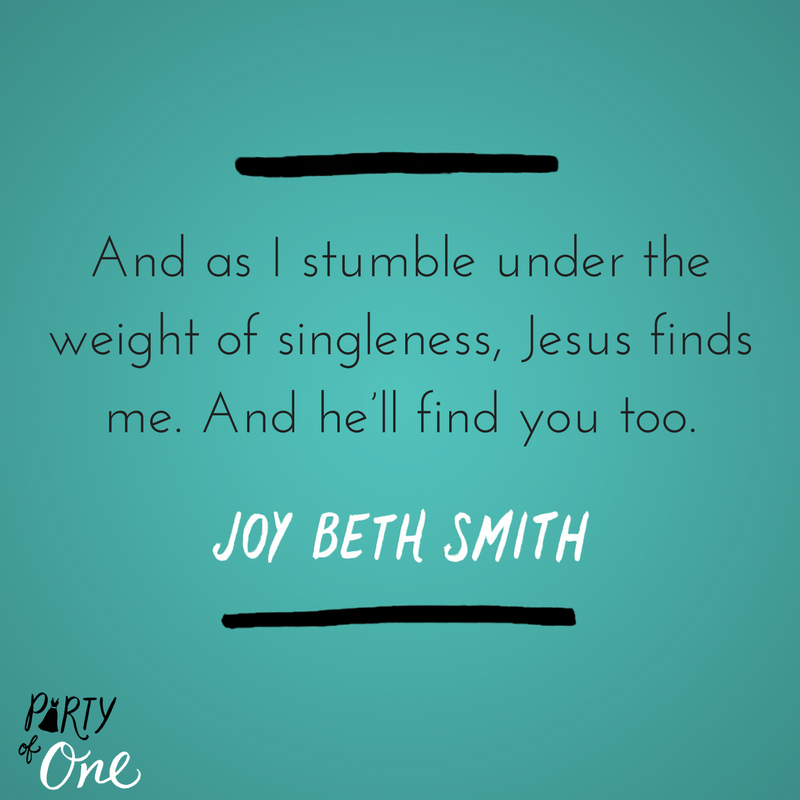 You don’t have to be a mother to have supernatural love. 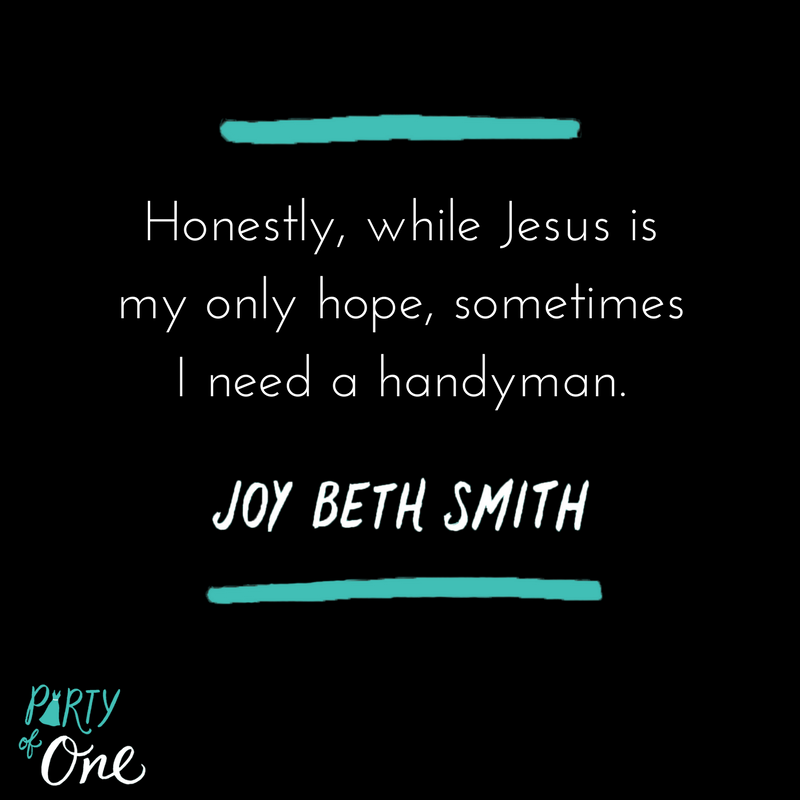 You don’t have to own a home to be hospitable. 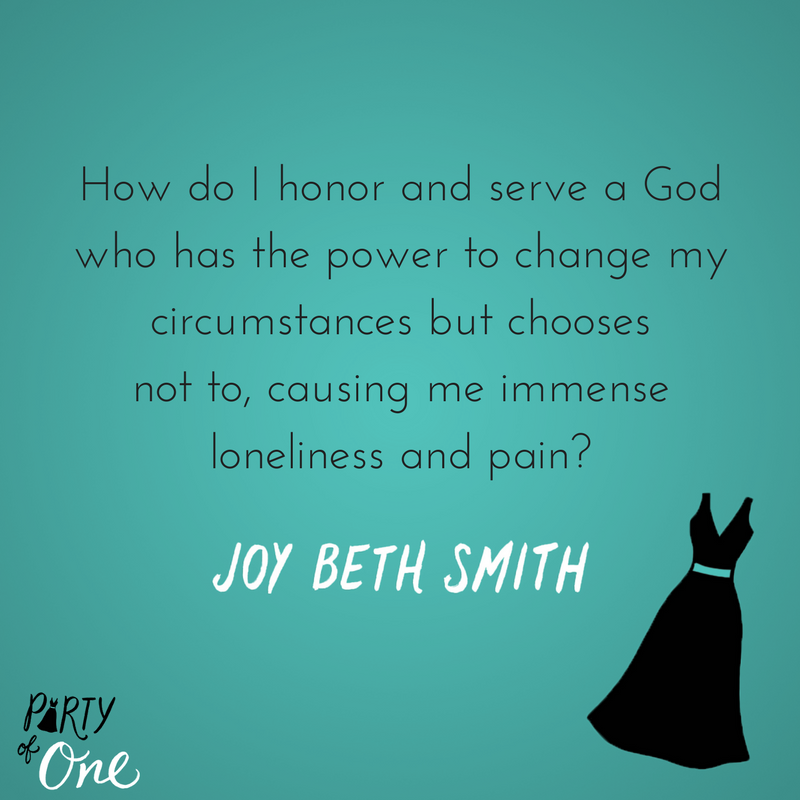 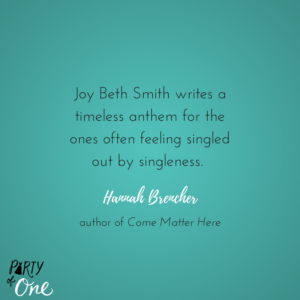 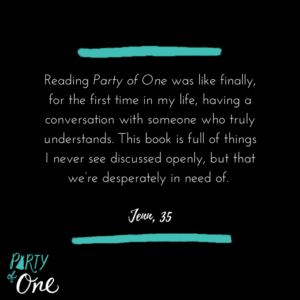 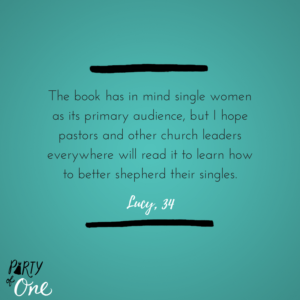 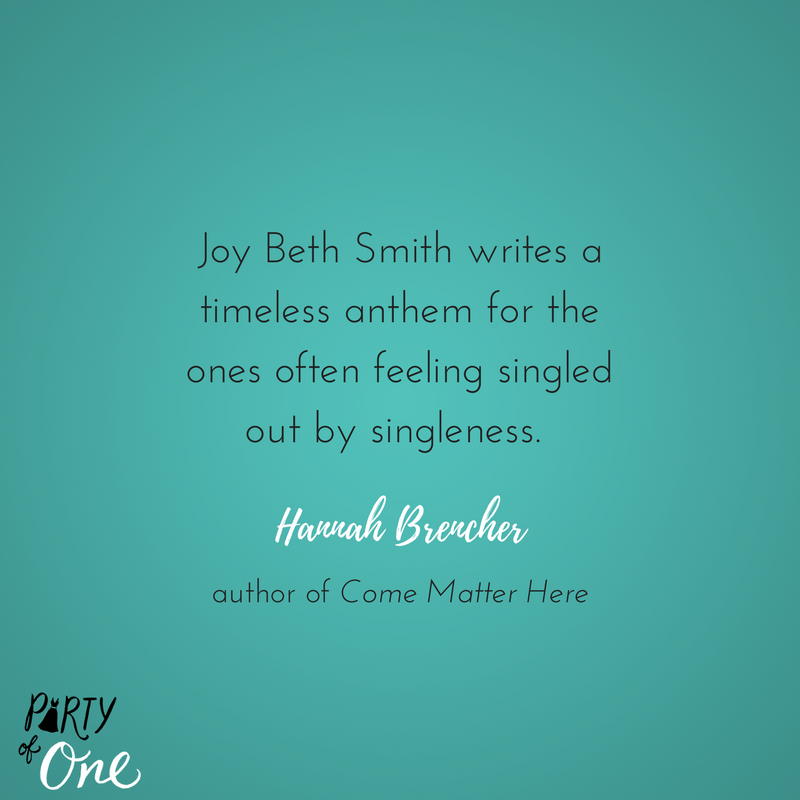 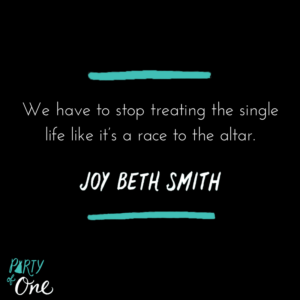 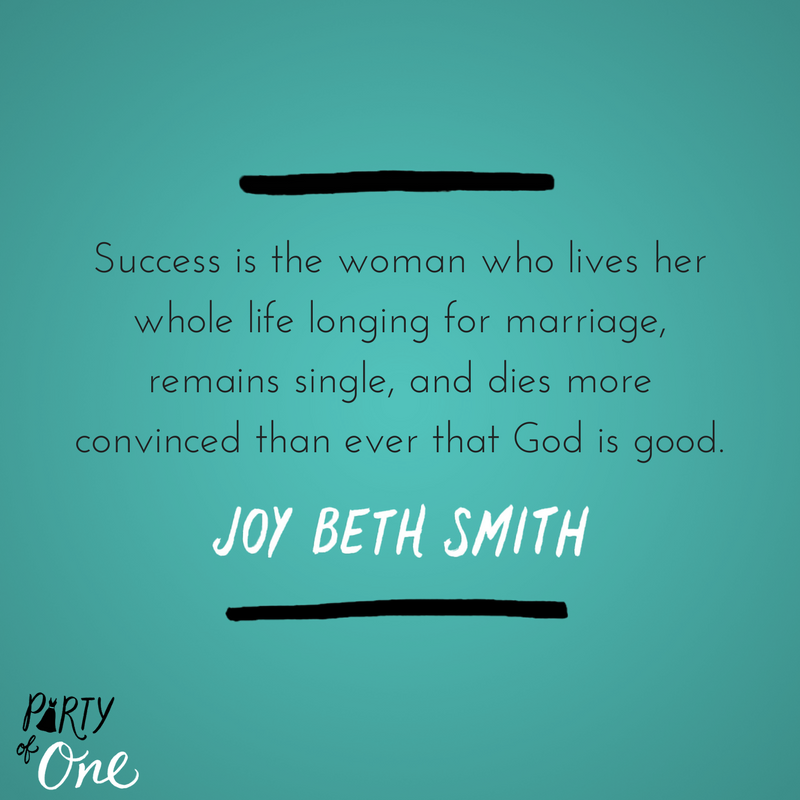 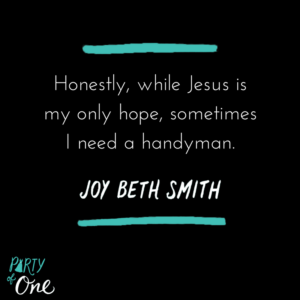 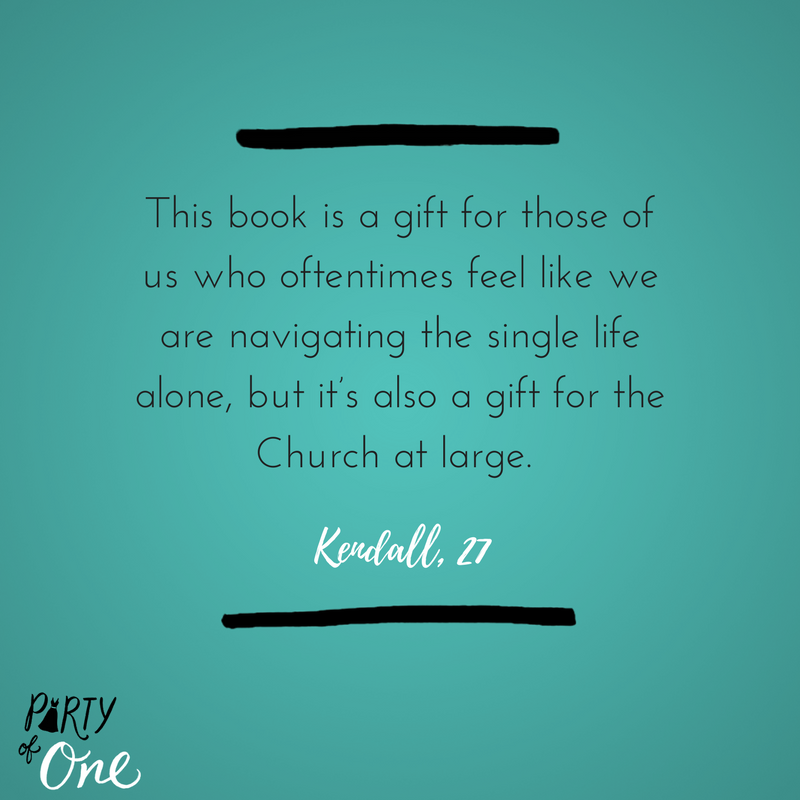 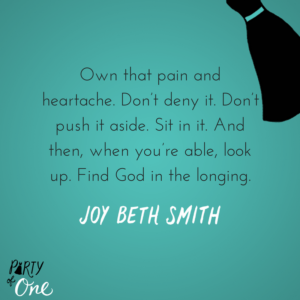 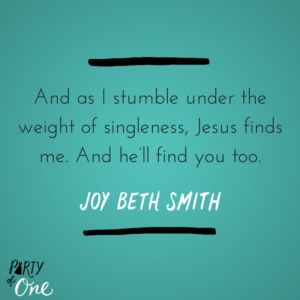 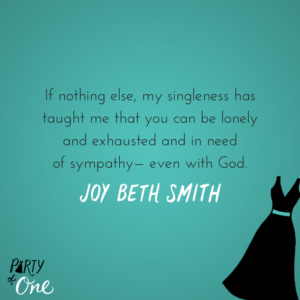 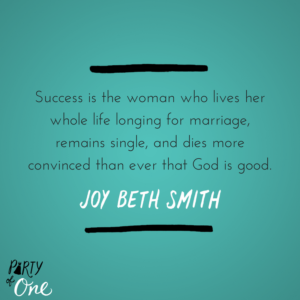 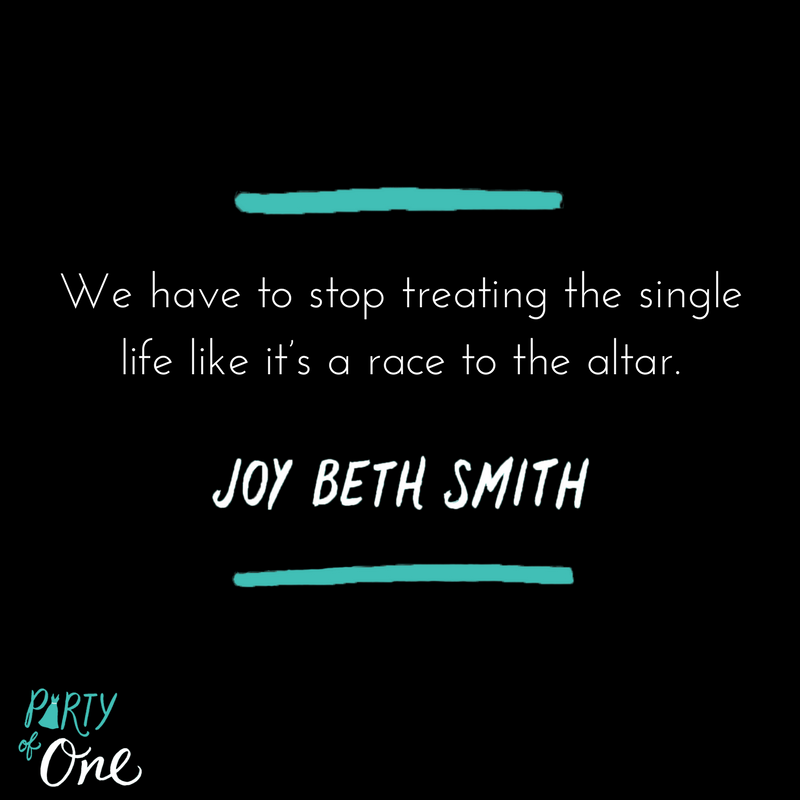 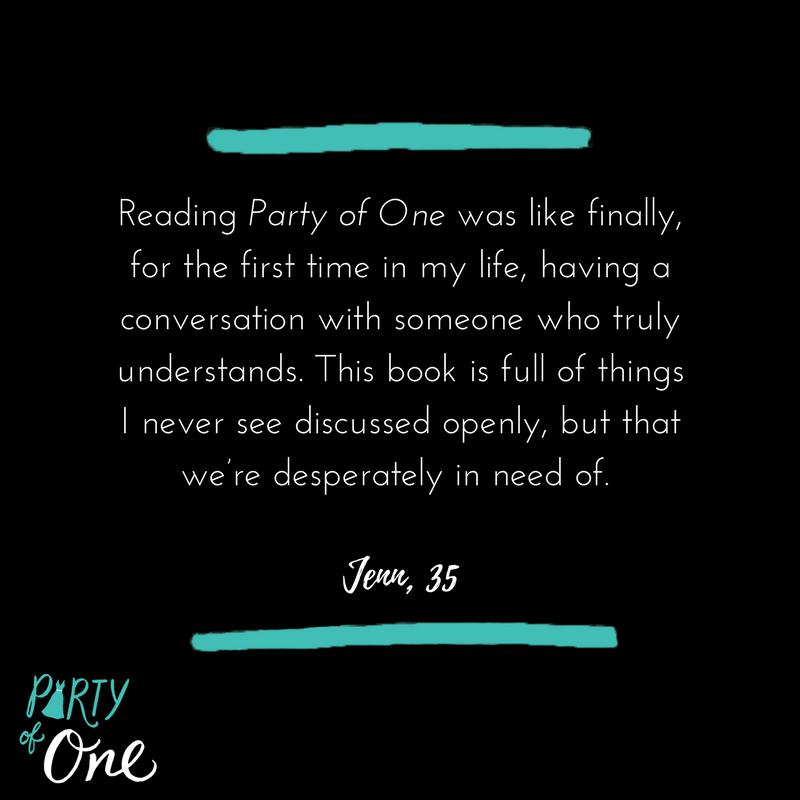 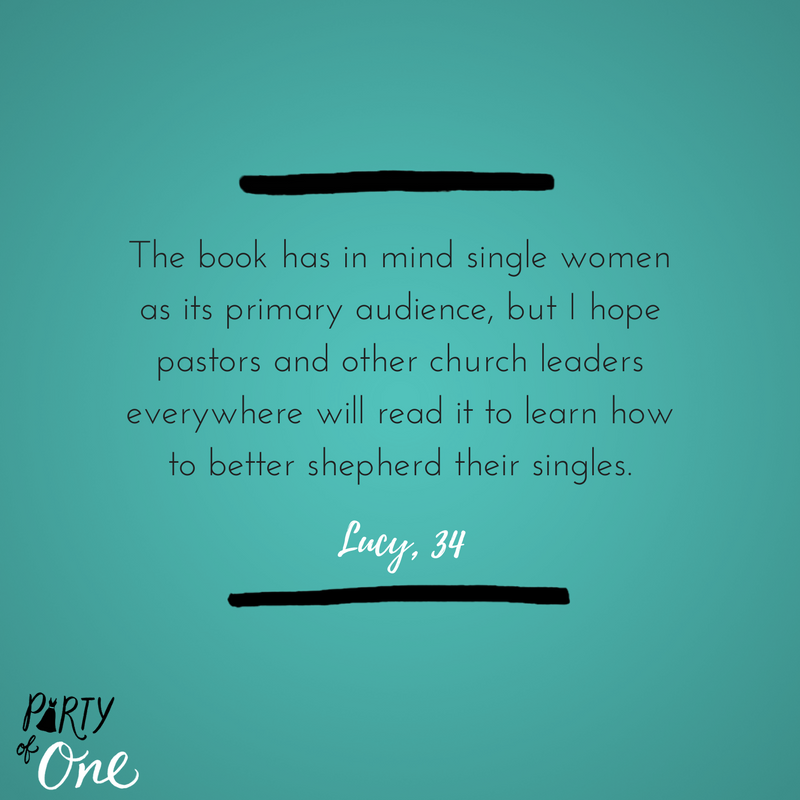 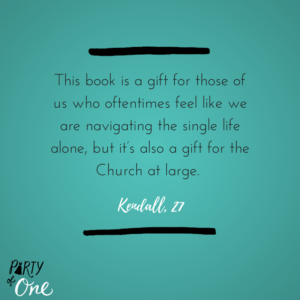 Singleness is not meant to be pitied, shamed, fixed, or even ignored. 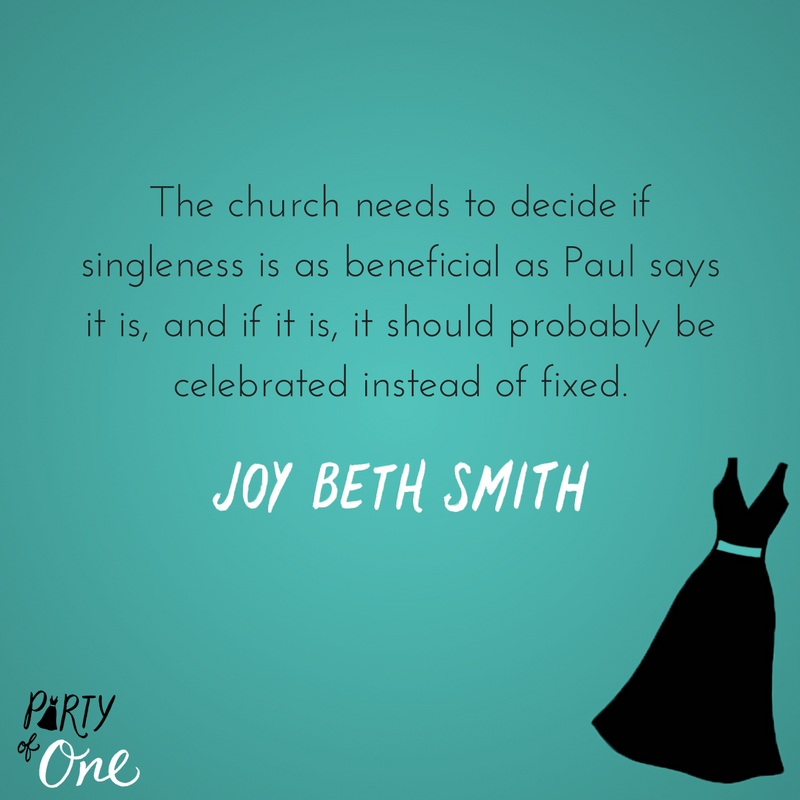 It is to be celebrated. 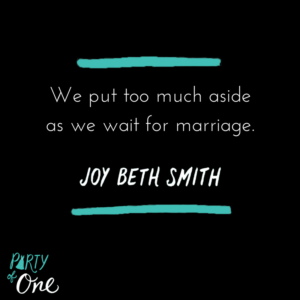 God doesn’t promise you a husband, but he does promise comfort, intimacy, and satisfaction. 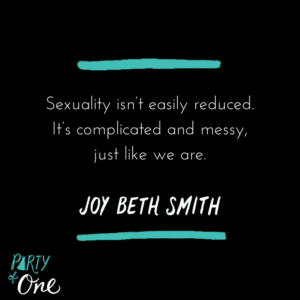 is a managing editor with Christianity Today and winner of the Evangelical Press Association's Higher Goals in Christian Journalism Award. 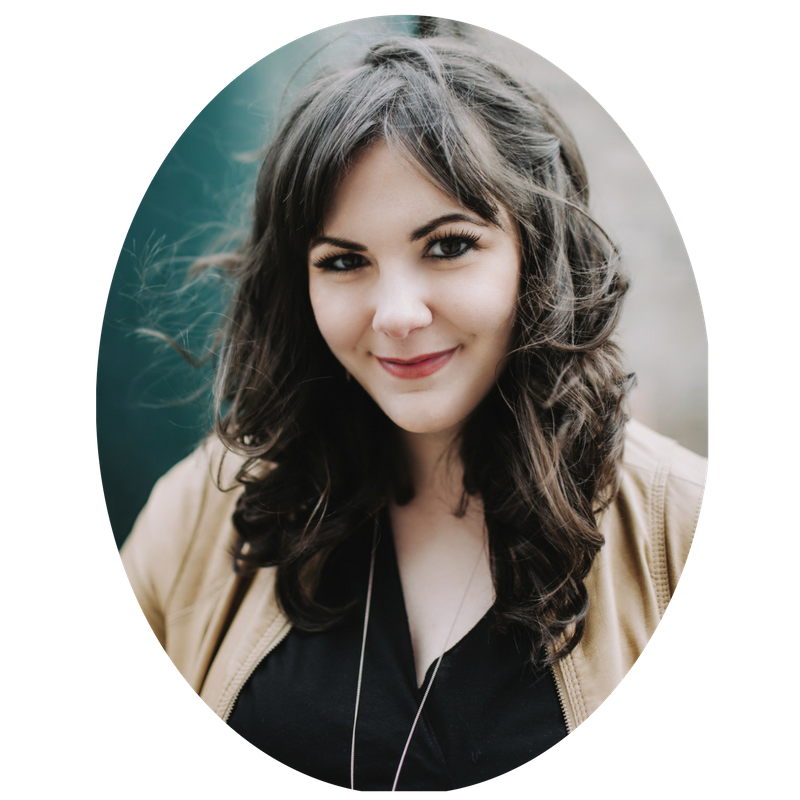 She’s been published in the New York Times, Washington Post, Salt Lake Tribune, Virginian Pilot, and Christ and Pop Culture. 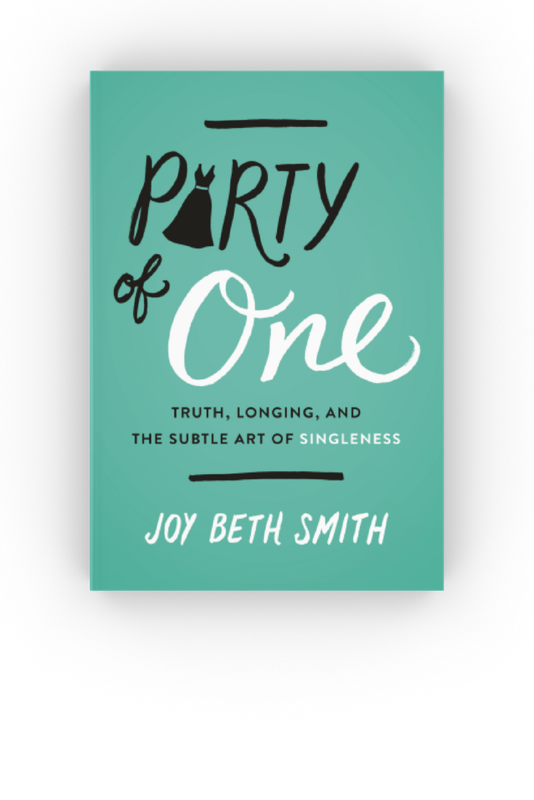 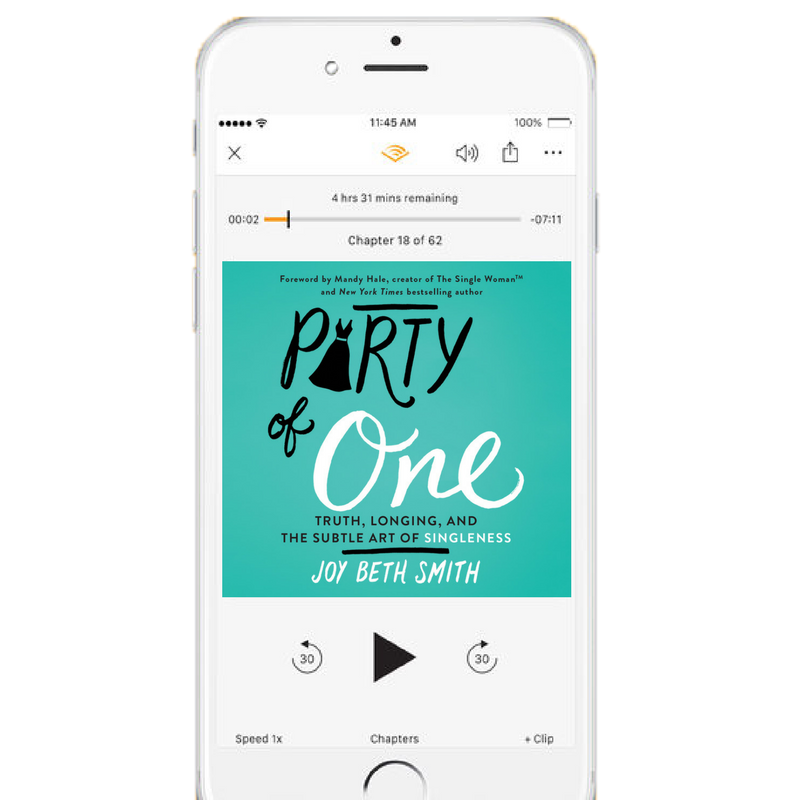 After earning her MA degree in English Lit, Joy Beth had a brief stint as a teacher, but now she happily resides in the Chicagoland area, where she no longer has to give anyone permission to go to the bathroom.